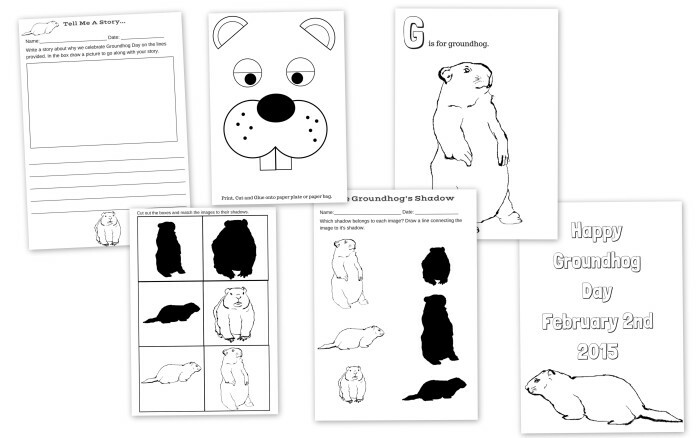 6 pages of fun preschool, toddler, or early elementary educational activities with a Groundhog Day theme for kids to do to celebrate the holiday. If you haven’t heard… He did not see his shadow! Updated! It not longer says 2015.